Our Saturday morning cycling sessions run all year round and are primarily designed to build endurance. Led rather than coached, these sessions take in rides around Cheshire and the Peak District and are organised in two groups to allow you to choose the level of intensity that suits you best. The Group One session covers 20 to 30 miles at an average speed of 15mph and takes around two to two and a half hours. 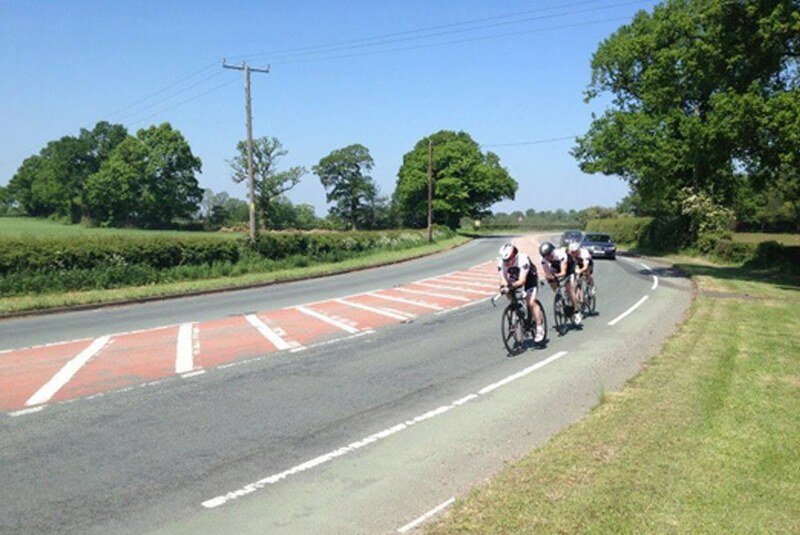 The more testing Group Two session covers 50 to 60 miles at an average speed of 20mph and takes around four hours. To maintain motivation, a stop for coffee and cake is built into every session! 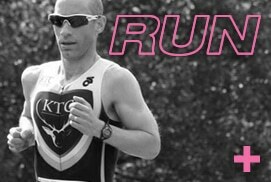 Once a month in summer we run timed training sessions including a 10 mile timed cycle ride. During the winter, you can join our coached spin sessions on Monday and Tuesday evenings – great for building or maintaining general fitness in the off season. Important note – while we don’t necessarily expect you to front up on a Cervelo P5, we do insist on a roadworthy road bike. And yes, that’s a road bike – arrive on a mountain bike and you could find yourself issued with the naughty helmet and deprived of all cake rights! We typically have 3 or 4 spin / cycles sessions a week – for latest timetable members should refer to the Weekly Update or our Facebook Members Forum. Non members are welcome to join a trial session, please email [email protected]. Spin Sessions held at Knutsford Leisure Centre. Long ride departs from Shell Garage in Knutsford. Held on the Chelford 10 Mile Time Trial Course, Start in the layby near Monks Heath, head to Knutsford, return around Toft roundabout. Finish in the layby on way back to Monks Heath (after Chelford Roundabout). What training sessions do you do? The club is always looking to develop new sessions and on the hunt to members to Champion or lead them. Currently we have two planned weekly rides. On a Tuesday evening, light dependant, we get out for a short sharp blast around the local Cheshire Countryside. It’s always evolving and is aimed at catering for all levels. And it’s sometimes combined into a Brick Session (a bike ride, then a run). The other planned session is on a Saturday morning. We tend to meet at 8.30am at the Shell Garage in Knutsford for a longer ride. Each week we aim to plan and communicate the route and duration, with some weeks planned to be harder, longer sessions, others hill focussed, and some for all. 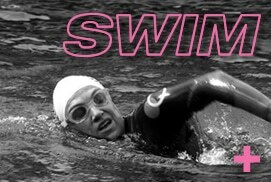 We also, over the summer, tend to have a second group that ride over to Salford Quays to add in an open water swim. As a club we are very much about all ages, abilities and levels. So we try to make as many sessions as possible suitable for all abilities. If you’re not sure if you’ll cope, just talk to one of the Committee members or the session Champion.